Every house has a view from which it looks the best. And sometimes a house will have special features the builder wants to stress. Because the majority of the houses we draw exist only as blueprints, it is often difficult to select the right view for the final rendering. That is why Architectural Graphics offers unlimited preliminary sketches of the house, which you can use to select exactly the right view. This service, which is exclusive to Architectural Graphics, allows you to see a rough sketch of the house from different perspectives. Each is completely accurate, but lacks detail. No matter how many “a little more to the left” or “a little higher” sketches it takes, we keep going until you have the view you want. 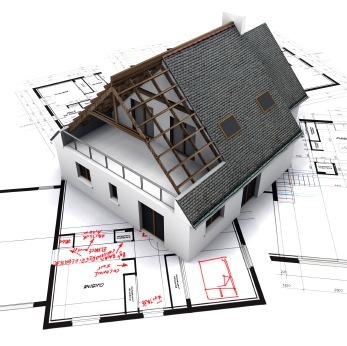 We can even sketch how a house will look on a specific site. We are currently looking for designers, writers, developers and social media experts to make a perfect team. Share your thought, knowledge and experience to the world of Design. Erm, a what? What's a QR Code? 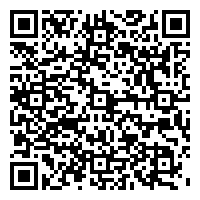 Scan this image with your smart phone to get all my details instantly! © 2007 - 2014 Copyright Naseer Ahmad Mughal. All rights reserved.